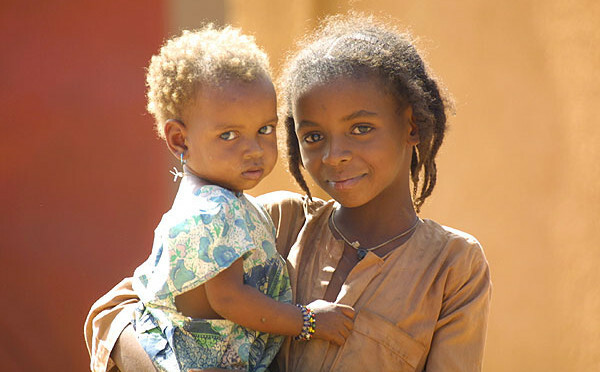 Thank you for donating to Friends of Niger! You may donate here as often as you like. With your first donation of $20 or more, your annual dues obligation is satisfied. Thank you again for caring about Niger and Nigeriens, and for staying in touch with FON. To specify dues for the NPCA, donate to specific programs, or buy t-shirts, please go to Join FON.